May Update: This week there was another mass shooting in Santa Fe. Our hearts and minds are with the families and friends of the community. This post is dedicated to the 17 students who were killed in the Florida mass shooting last week. Your families, friends, peers, and loved ones are in our thoughts and heart. The world is one of pleasure. It can care for us deeply. And it is one of pain. It wounds us. There’s a beauty in this tension that we all have to operate and maneuver with while we are a part of the world. And there are times when you find pleasure in pain and pain in pleasure. They can be interconnected, intertwined and deeply connected. Like a mother with child, your pain can birth pleasure and your pleasure can birth pain. You can experience both, deeply, simultaneously. The moments when you feel both are intense, rending you limb from limb. There’s a pleasure that comes when you view something beautiful : a baby’s smile, a bowl of mac n’ cheese, winter breeze. There’s joy that overwhelms, that fills, that realigns and helps you move forward. And yet, the world wounds us. On February 14th, 17 highschool students were killed in a shooting by their own classmate. And we are wounded again. How do we deal with the pain of loss, the weight of grief, the suffocating nature of sorrow that comes when something precious is taken away too soon, before you had the chance to say goodbye? If you’re an educator, parent, classmate, or student, these resources, articles, and documents can help you grieve and process your present experience. Take your time going through some of the resources. Grief takes time. There’s no rush. Grief Worksheet: This sheet gives understanding about how grief works. Goodbye Letter: This resource can help you articulate what you feel and want to say when you’re speechless. Talking Points when dealing with Violence: If you need support moving through life after you witness violence, this sheet can help. 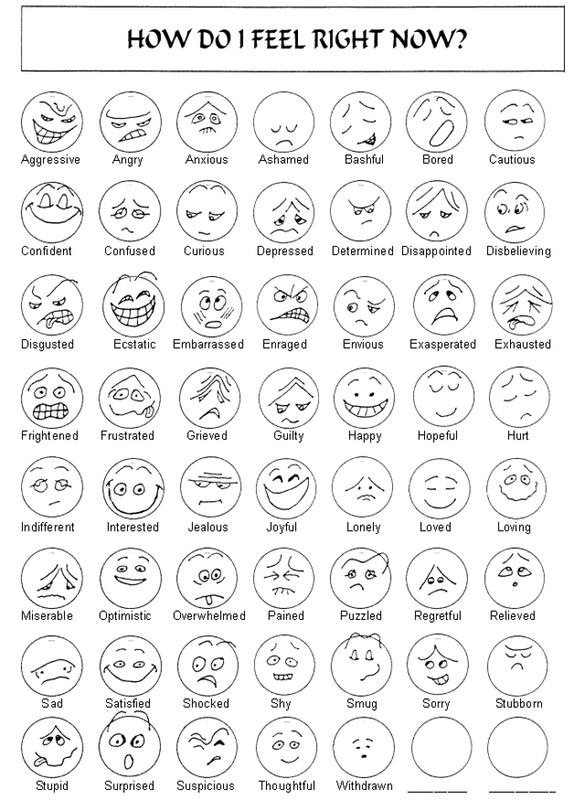 Emotion Identifier: If you need help identifying your emotions, this worksheet can help.